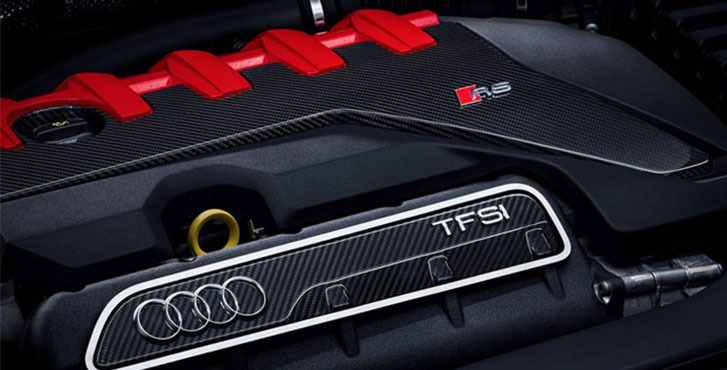 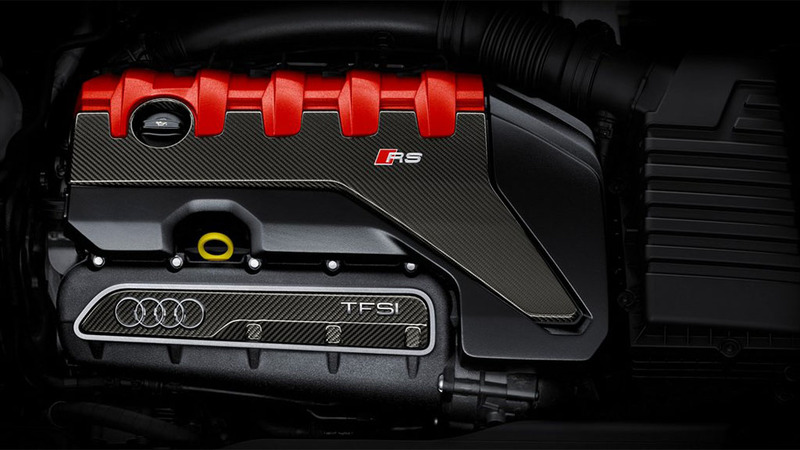 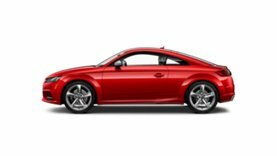 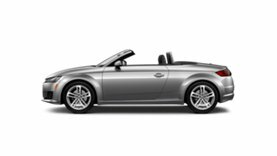 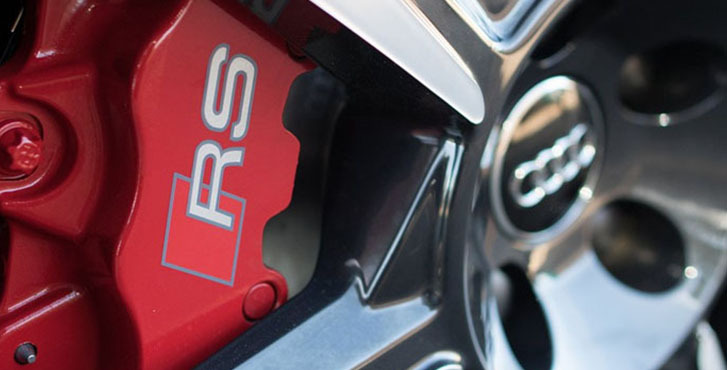 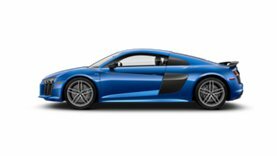 The Audi TT RS features a five-cylinder 2.5-liter TFSI® engine that delivers 394 hp and 354 lb-ft of torque to all four wheels, going from 0-60 mph in only 3.6 seconds. 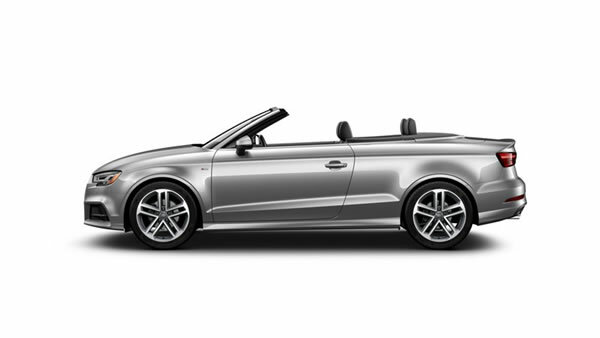 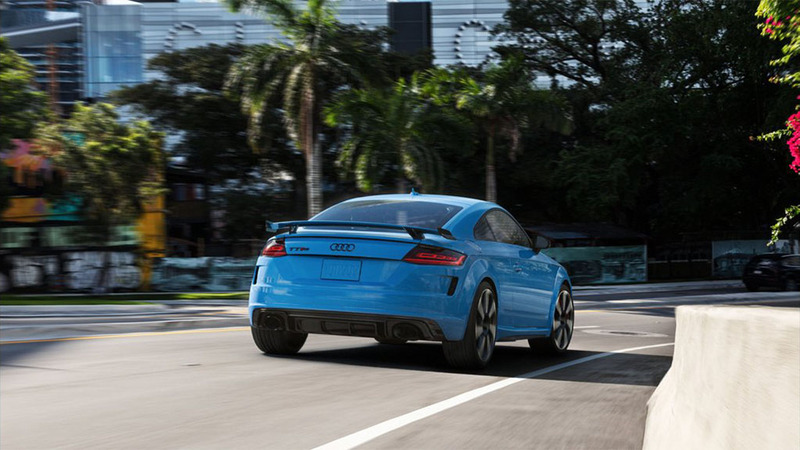 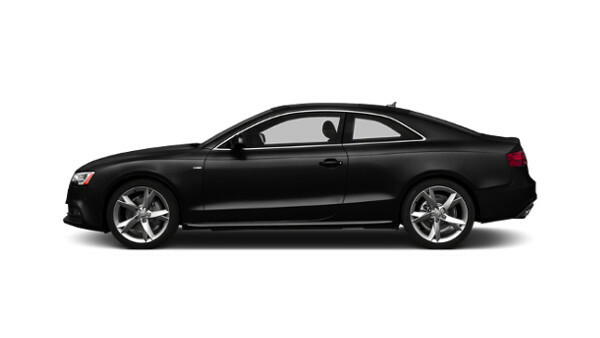 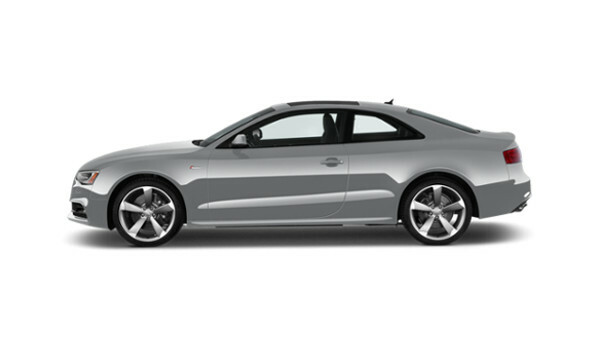 The advancements are both felt and heard — the unique 1-2-4-5-3 firing order ensures the TT RS moves at its own pace. 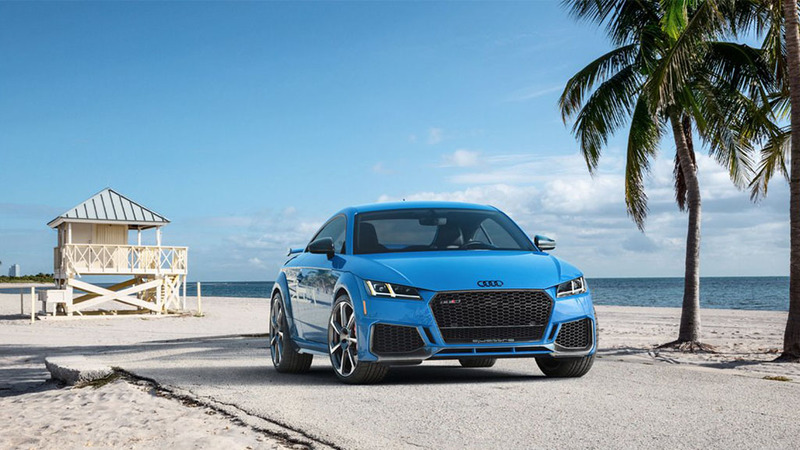 Featuring standard eight-piston monobloc brake calipers and 370 mm ventilated rotors, the TT RS has the power to stop even sport car enthusiasts in their tracks. 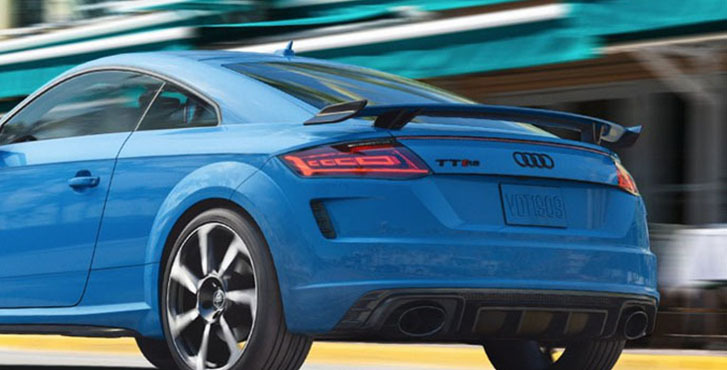 Turn up the sport appeal of the 2019 Audi TT RS even more with the sport exhaust system with black tips and aggressive sound, available as part of the Dynamic package. 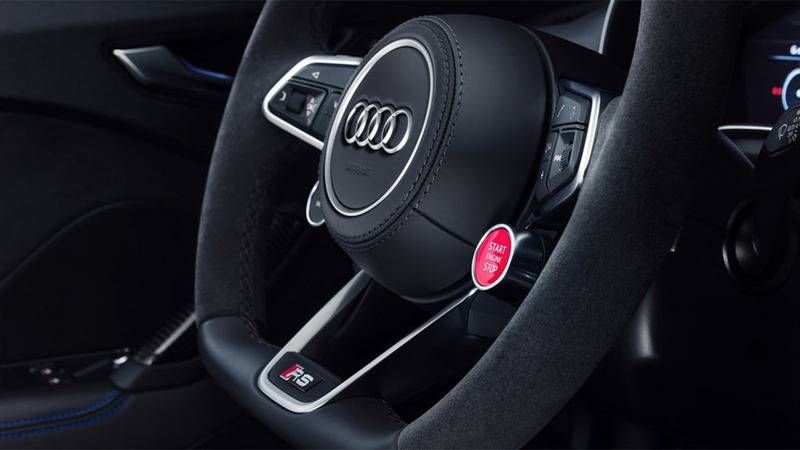 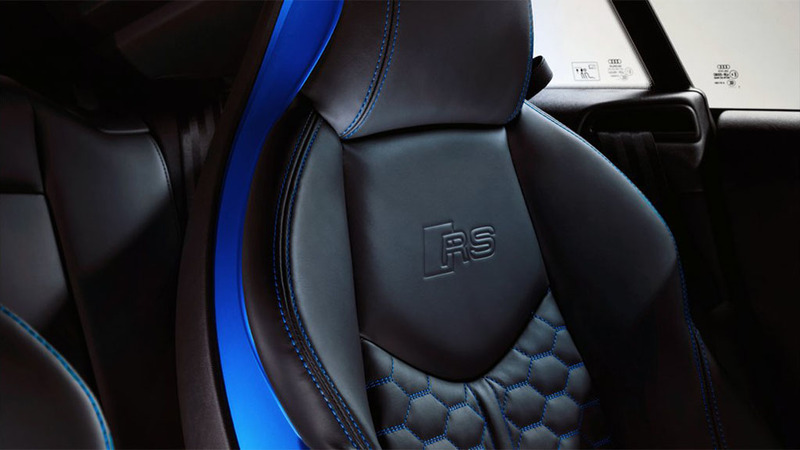 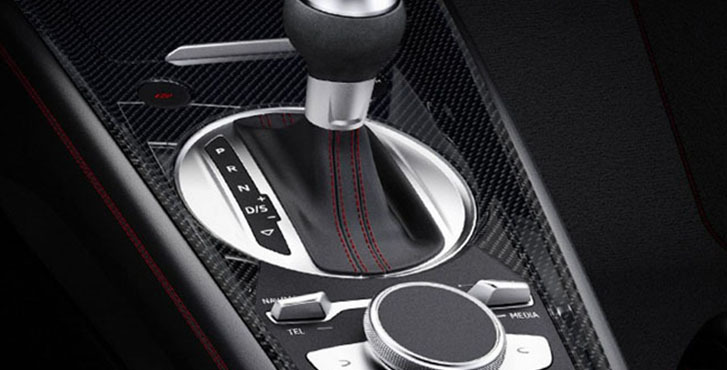 The available Bang & Olufsen® Sound System in the Audi TT RS is a natural blend of state-of-the-art automotive technology and superior audio innovation. 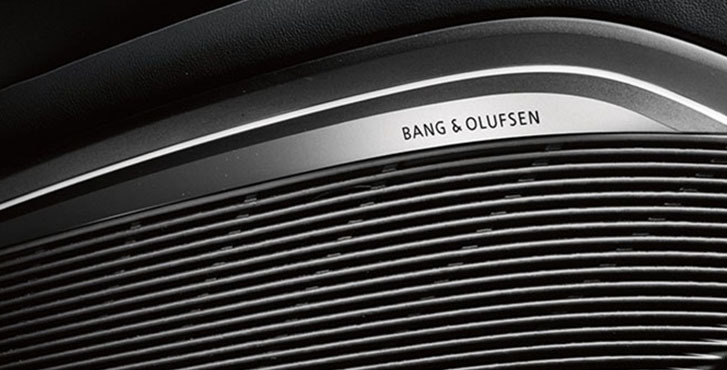 With 12 fully active loudspeakers and 680 watts of power, the system sets a high standard for in-car audio in the compact class, while illuminated speaker grille lights captivate. 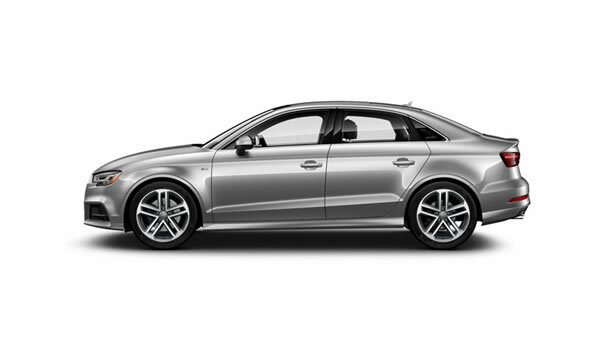 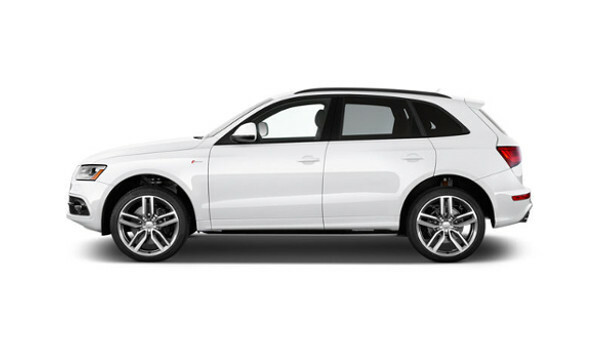 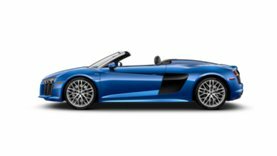 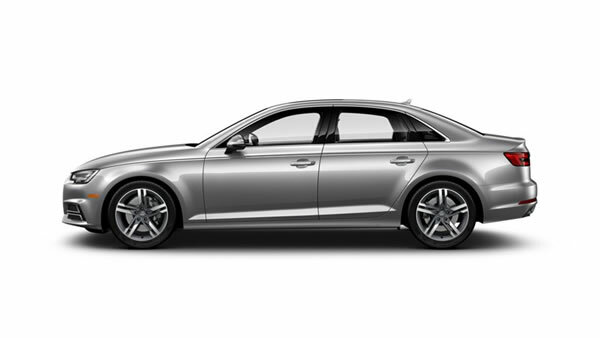 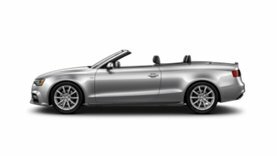 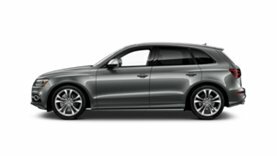 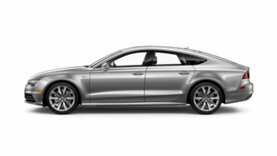 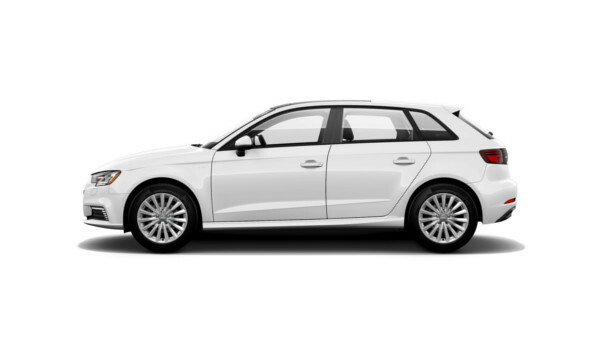 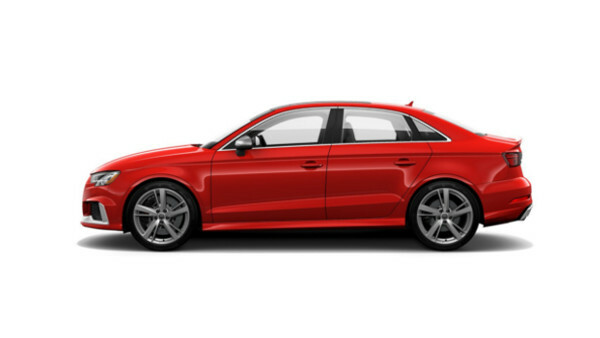 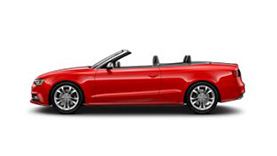 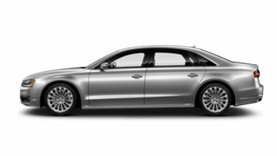 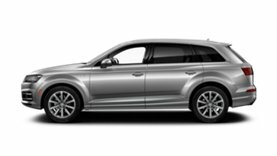 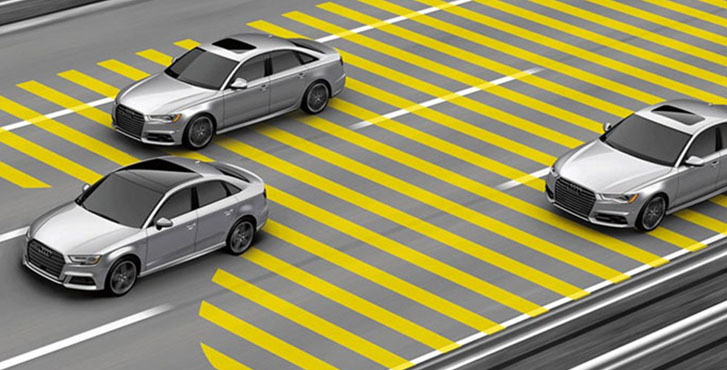 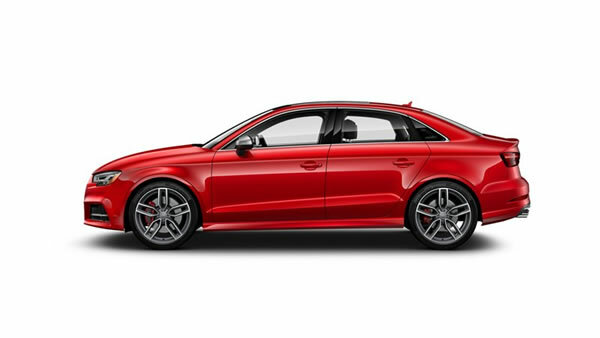 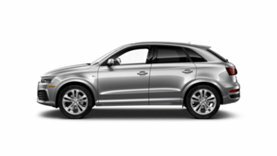 In addition to initiation of emergency measures like partial closing of the side windows and pretensioning front safety belts, Audi side assist uses radar sensors and optical warnings to help alert you if a vehicle is in your blind spot by monitoring vehicles to the side and rear, based on your own speed.